ASHFLAME is originally known as Olumuyiwa Olugbenga Samuel. He is signed under Heartbeat Empire. He got Noticed with his debut Single titled “SEKOSI”. 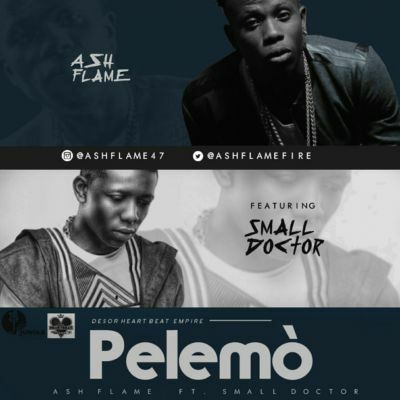 He is up again with this hit song titled “PELEMO” featuring the Street Ambassador SmallDoctor.